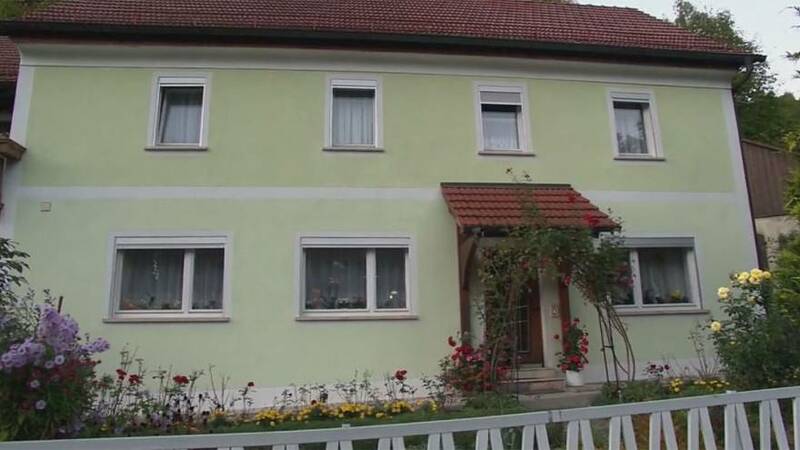 German police are investigating a couple who reportedly kept their son at home for 30 years. The man who is now 43 was last seen when he stopped attending school aged 13. When he was discovered he looked neglected but not underfed. His mother has told a German newspaper her son had been bulled at schools and after that he never wanted to go out. The man’s parents, who are in their late 70s, are under investigation on suspicion of possible deprivation of freedom and causing bodily harm by neglect. Authorities have confirmed that as a boy the man went to elementary school, but then stopped attending school at 13 because he was declared unfit to attend.